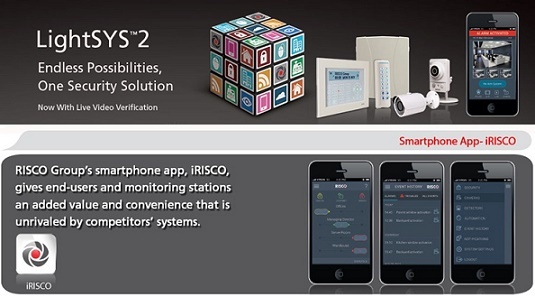 LightSYS 2 is a professional hybrid security system combining hard wired and wireless security devices. Add on devices such a CCTV Camera's to view all in one app. Perfect solution for any home or small business.